Charming Rimon with 2 bedrooms, 2 bathrooms, great room , 2nd floor A/C storage, a 2 car garage. and is equipped with energy producing solar panels. 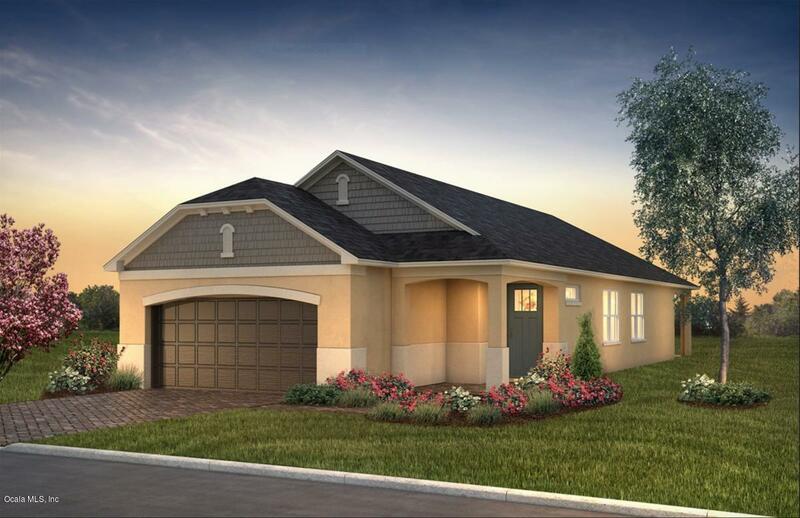 This lovely inventory home is located in the new Crescent Ridge Community! Enter through the foyer of this wonderful home in to the large kitchen, breakfast area, and great room combination with crown molding, and 20''x 20'' ceramic tile, with carpeted bedrooms. The kitchen features, stainless steel appliances, quartz counters, tile backsplash, huge island and beautiful staggered cabinetry! 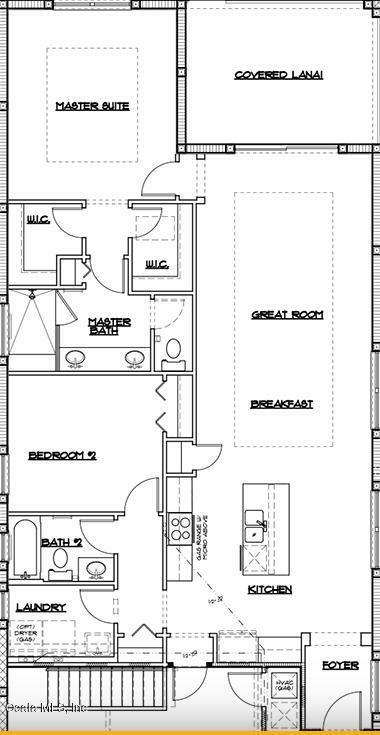 There is a 2nd bedroom and 2nd bath for your guests, with the 2nd bath having a pretty quartz counter and step in tub. The master bedroom is sunny and bright with a large walk-in closet.The master bath has a spacious walk-in shower and a double vanity sink with quartz counters. Step out onto the lanai, to relax and enjoy the Florida weather with family and friends! Located in Ocala's premier, active 55+ community, loaded with amenities, including golf cart access to two shopping centers. Listing provided courtesy of Jason Taflinger of On Top Of The World R E Of Marion, Llc.